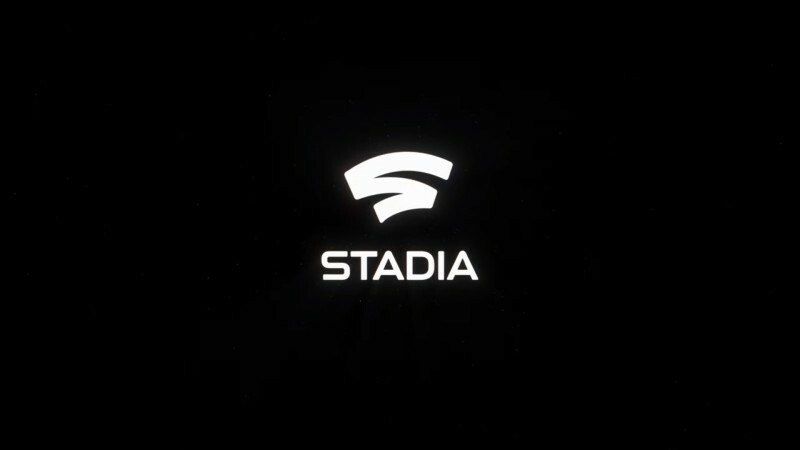 Google dominated games industry conversation this week with its reveal of Stadia, a game-streaming platform that may lay the foundation for a console-free future (although we have some concerns). Another major corporation may soon throw its hat in the ring, though – and it’s Walmart. According to a report on USGamer, the retail giant has been chatting with game developers and publishers since earlier this year and through this week’s Game Developers Conference, and that the company is exploring its own game-streaming service. This isn’t too shocking, though; Walmart has spent the past few years positioning itself as a true player in the e-commerce game. In 2016, the company acquired Jet.com, which at the time was one of the fastest-growing e-commerce sites in the U.S. Just last year, Walmart revealed a 5-year partnership with Microsoft that grants the company access to Microsoft’s cloud-computing tools, in efforts to reduce operating costs and give its associates support tools in stores. It’s likely this partnership has little to do with whispers of Walmart’s alleged game-streaming service, but it illustrates the company’s investment into cloud solutions. USGamer’s report mentions Walmart Labs – a segment of the company spearheading the retailer’s technology initiatives. Several reports reveal the arm is hiring aggressively, so it’s possible the company is gathering talent to build its Stadia competitor. Or maybe Walmart’s interest is just that for now – interest. With all this talk of game streaming, its likely Walmart won’t be the only tech company looking for a stake in the budding market. The more the merrier though; streaming still has several hurdles technologists will need to overcome for platforms like Stadia to take off, so the more companies taking an interest in the tech, the better. Here’s what we thought of the Stadia announcement.